Order in the next 3 hours and 20 minutes and select "Next Day" at checkout. 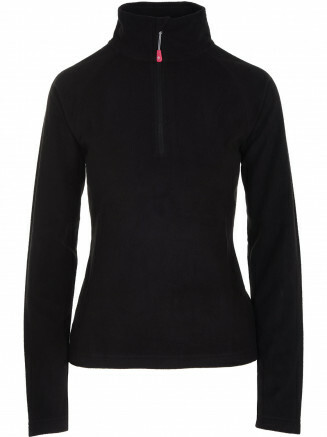 Superdry women’s Snow pants. 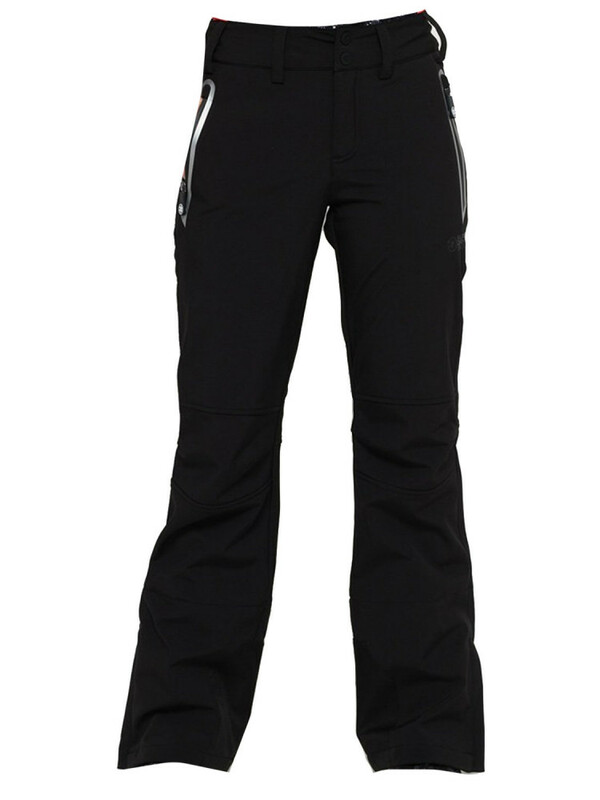 These high tech snow pants are the perfect ski companion to keep you looking stylish and protected on the slopes. Featuring a water resistance of <10,000mm and wind resistance of <10,0000g. 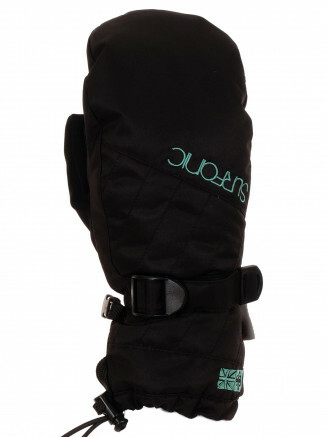 These snow pants have innovative ankle gaiters with a hook and loop fastening, a clip and a popper and zip to ensure your pants stay covered over your boot to keep you dry. In addition, these pants features ergonomic adjusters throughout, coated zips and fully taped seams to keep you dry. These snow pants also have technical reinforced panelling and reflective detailing around the zips so you can be seen in low light. For the finishing touches, these pants feature Superdry logos and badges throughout, branded zip pulls and four zip pockets.